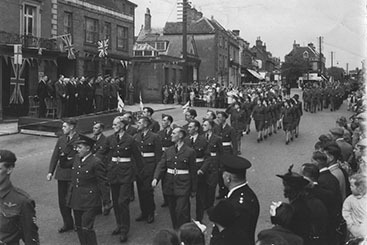 Shortly after their departure, the Number 295 Squadron moved in. 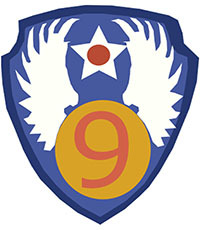 In March 1945, the Squadron participated in ‘Operation Varsity’ – one of the biggest airborne assault missions over the Rhine River in Germany. 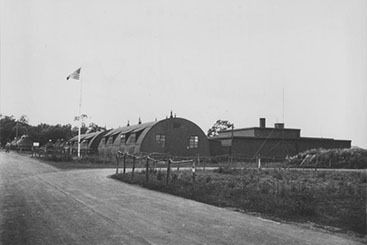 The RAF left Rivenhall in January 1946. 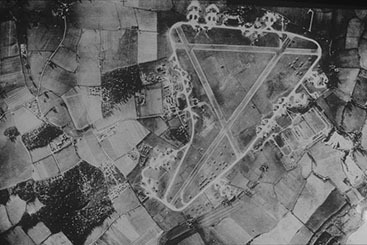 Soon after, the airfield was occupied once again. This time, the airfield was inhabited by Polish citizens aiming to start a new life after fleeing from war. Many chose to reside here due to the fear of persecution if they returned to their homeland. At the same time, the local Council had transformed the Station Headquarters into the ‘Wayfarers’ Hostel’, which was open to travelling folk. Under a Government-assisted integration programme, many of the Polish citizens managed to return to their homeland, and the camp was closed. GEC-Marconi Company Limited spent a significant time looking for an ideal location for their operations. In June 1956, they rented out the 2 Hangars and a small number of buildings for their radar testing. 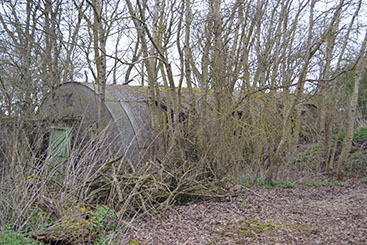 However, they expanded, and within 10 years they occupied many of the surviving structures at Rivenhall Airfield. 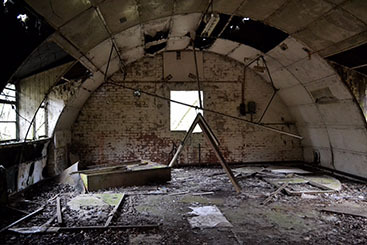 In the 1980’s, the Marconi ceased operations, and the glorious, former-RAF / USAAF Airfield was abandoned for the last time, leaving behind all of the secrets, tales and memories contained within the walls of the empty structures. After having a long-term fascination with the airfield, I started our small, but expanding, group. Our group aim to revive the history and memories associated with the airfield, from the USAAF right through to the Marconi days. 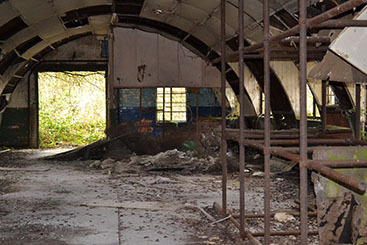 We are looking for people who have memories, photographs or artefacts regarding Rivenhall Airfield. It doesn’t matter how small something is, nothing is too small and irrelevant to us. Any history is good history. Even if people can give us contact information for members who served at the airfield, it would be very welcomed and well appreciated.